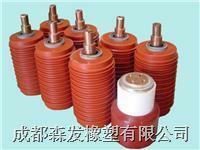 1. useful for pottingdelicateelectronic/electrical parts. 2. Extremely highly thermal conductivityanddielectric strength, excellent for high temperature, useful in electric, mechanical andairborne,aerospace industry.